Could a Park Slope entrepreneur pose a threat to Amazon? Brooklynites, it might be time to think twice about renewing your Amazon Prime subscription. Brooklyn entrepreneur and former vice president of Liberty Cable Peter Price is creating an e-commerce and next-day delivery service called EMain that starts on Sept. 20, according to 6sqft. 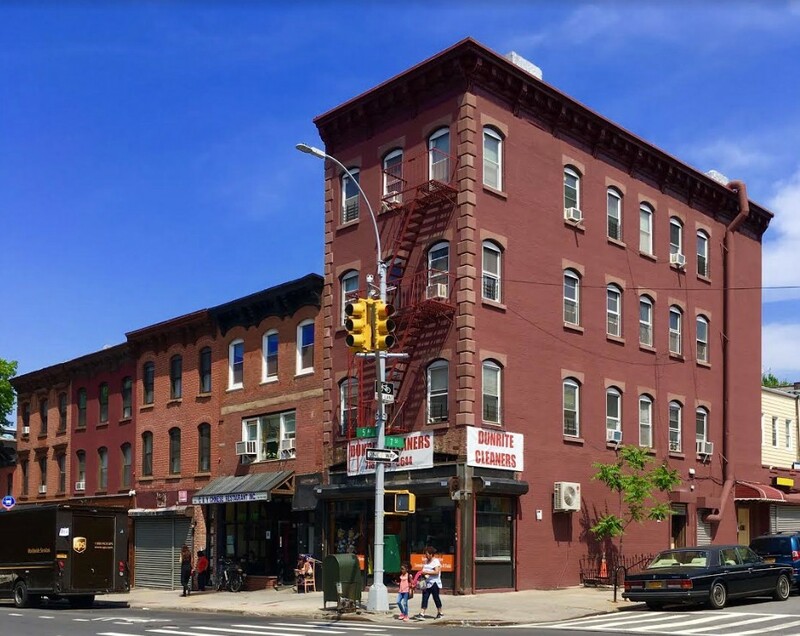 This test run will commence in Park Slope, and if it prospers, like investors Ivan Seidenberg, former CEO of Verizon, and Nick Nicholas, former CEO of Time Warner Inc. believe it can, then the service has the potential to operate throughout the country. The three-month experimental business, collaborating with the U.S. Postal Service, provides many nearby stores the ability to offer deals online and send items next day free of charge. Starting Sept. 20, around 60 businesses will take part in this new program, and Price hopes that this service will inspire other local businesses to join as well.